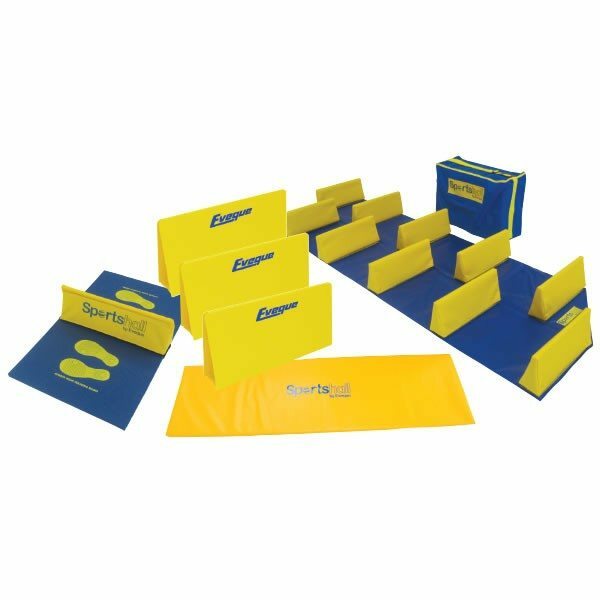 perfect pack for schools, leisure centres or anything that will be having a large number of children over. 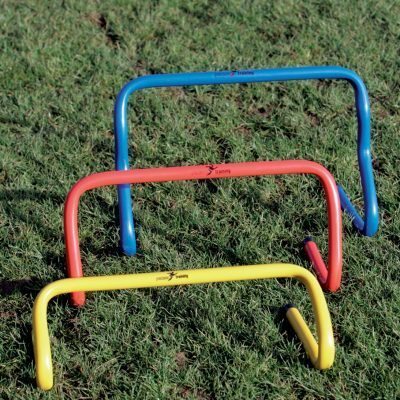 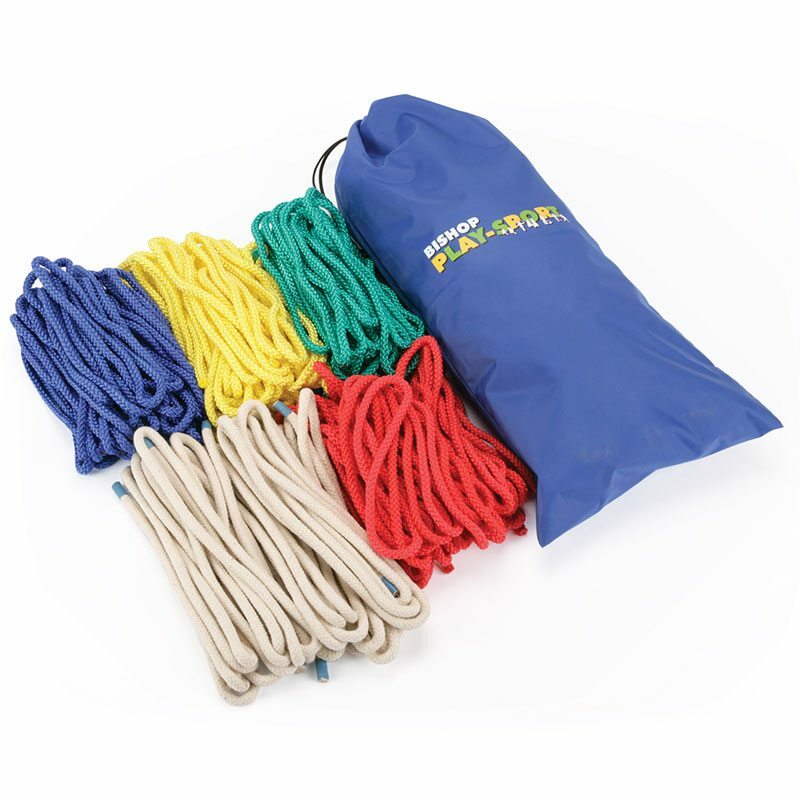 The pack comprises of 37 skipping ropes coming in sizes of 2m, 3m and 3.5m. 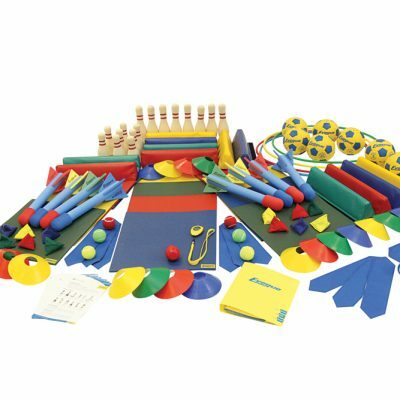 The skipping rope class pack is the perfect pack for schools, leisure centres or anything that will be having a large number of children over.